Threat Dynamics now does Concealed Carry Licensing classes at several locations for your convenience. To find out more about our Concealed Carry Classes go HERE. Below you’ll find the locations and their respective dates at each. You still need to sign up and reserve your seat online HERE , or you can do it by phone or in store. 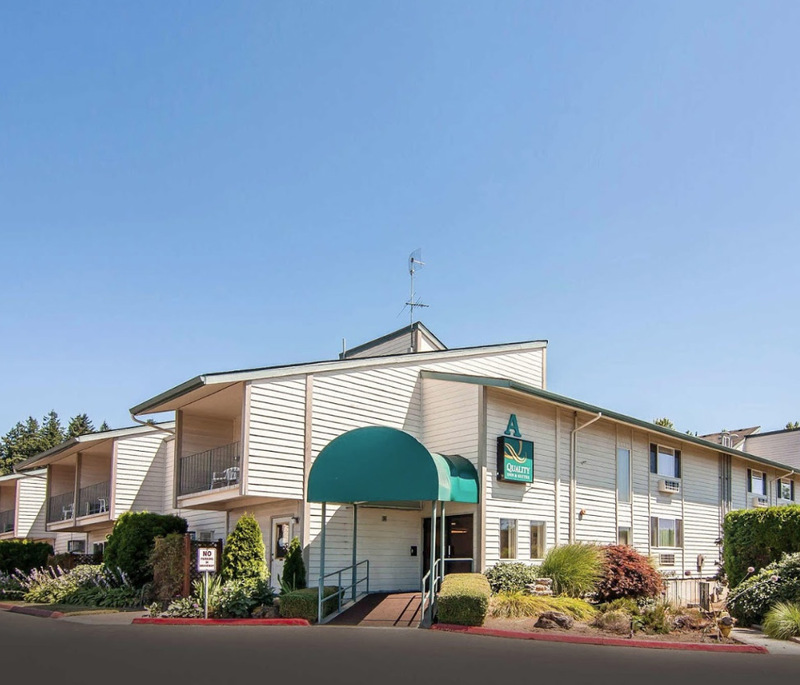 Great conference facilities and is easy to get to from I-205 or Highway 212. SE portland chl - clackamas comfort inn - 15929 SE Mckinley ave. Right across 205 From our usual Clackamas location. The Hillsboro Holiday Inn Express. Easily located on Cornell Blvd, between Brookwood Pkwy & Cornelius Pass Rd. You must pay to get into the gun show & parking to take this class. In Vancouver, because the class is taught in Washington State, the classes are OR & AZ (which includes Washington state). You may add the UT option at the end if you wish.